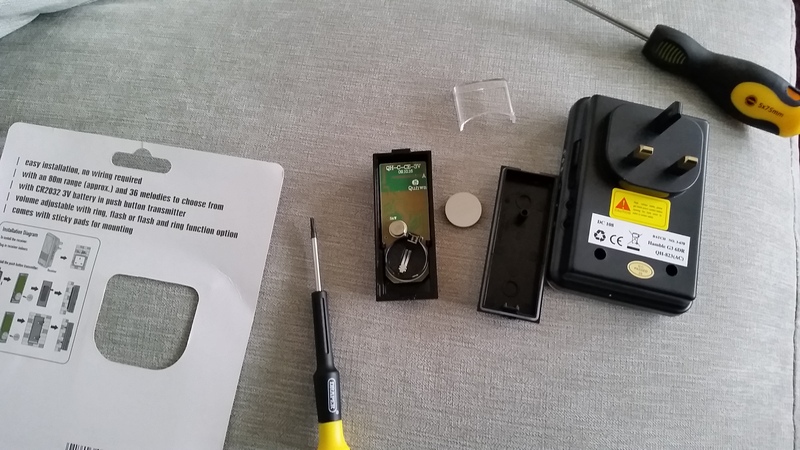 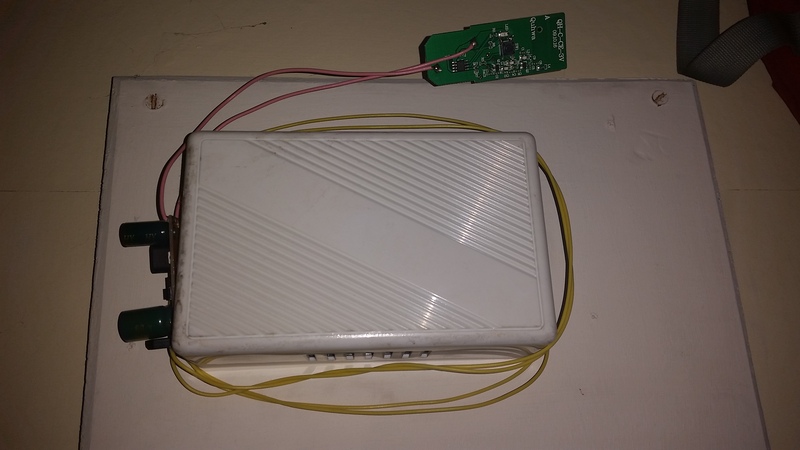 While searching internet on how to connect wireless door bell to wired one , I found your post which is excellent and very informative. 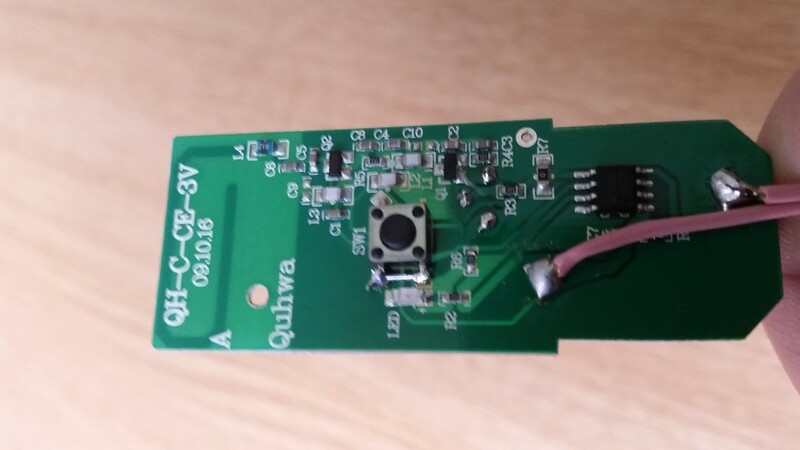 After reading your post I ordered one of those ac/ dc converter / regulator now I am at a stage where I have to connect all these 🙂 and I am a little layman when it comes to electrical. 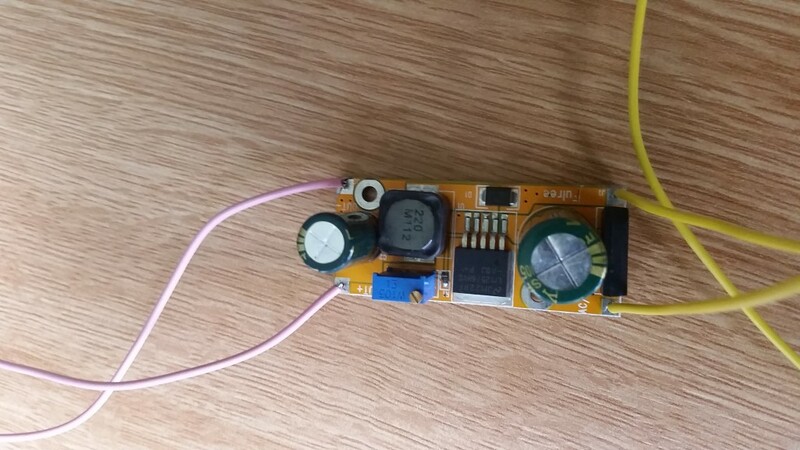 Will appreciate if you can elaborate more on how you connected ac /dc convert to door bell? 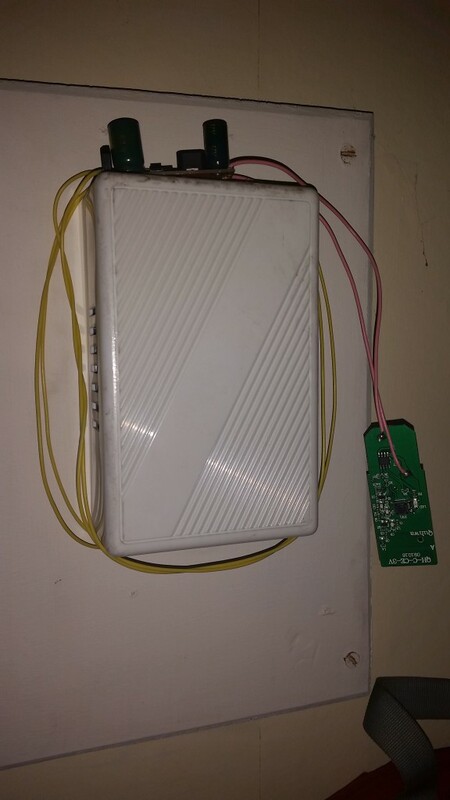 In my existing door bell I have two wires connected , One says FRONT and second says TRANS.